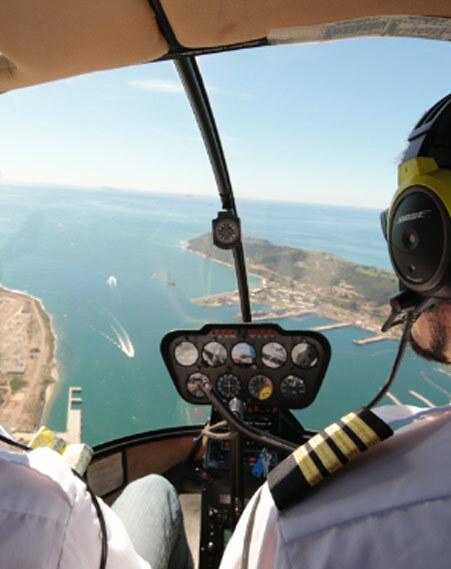 Do I need to get an airplane pilot certificate prior to my helicopter one ? No, you can do everything in a helicopter. Completing all of your training in a rotary wing aircraft will also help you meet the industry requirements sooner. Will I fly with the same instructor during my training ? Yes, you will mostly fly with the same instructor. We will try to match you with the instructor that best suits your needs and personality. Based on your performance of improvements the chief pilot might discuss with you the assignment of a different CFI to better meet your training needs. How often will I be able to fly and receive ground school ? We are open 7 days a week, and we will work around your schedule to meet your needs. Is the ground school one on one or collective ? Both. Some lessons will be presented by one of our Flight Instructors on a weekly basis, recurrently, for all students. Pre flight briefings, post flight briefings, check ride or written test preparation will be carried out individually. One student can request a one on one ground school session anytime to his/her instructor. What type of helicopters does Altitude Helicopter use for flight training ? We fly the most common training helicopters in the world, the Robinson R 22 and R44. Their wide distribution worldwide allows pilots to find a job in these types fairly easily. For the turbine instruction we fly a Bell 206, which with its proven reliability offers a great training platform. We can also operate several other helicopters depending on our customers needs. What are Altitude Helicopters’ Instructors qualifications ? All instructors are at least commercial pilots with a Flight Instructor Rating. All have different degrees of experience in various machines, but the training programs are standardized and take in account the expertise of all pilots in order to provide the best instruction experience for the student. Are Altitude Helicopters’ flight instructor working somewhere else ? Yes, but not when actively teaching. If a flight instructor is assigned to a student it will not turn down flights to work at a different place until the student has completed the course. Some of our instructors work also with other companies but they are more than happy to take the time to come and teach a specific course with us. Most of the Instructors solely work for the school, and there is a limit on how many students they can have at a time, in order for them not to be overwhelmed thus sacrificing someone’s quality of training. Who will evaluate me at the end of my training program ? A Designated Pilot Examiner, outside from the company, will give an oral and practical review of your ground knowledge and flight proficiency in order for you to receive your pilot certificate. Do I need to take a Written Test ? Yes, an FAA written test will be required. It is computer based and your flight instructor will give you the knowledge and the tools that you need to pass it. Where will I take the Written Test ? Our sister company, American Aviation Academy operates a LaserGrade Testing Center very close to our location. You can take the computer based test there. Is there an Oral Test ? Yes, the same day of your flight test, or checkride, you will demonstrate your aeronautical knowledge to the pilot examiner prior to flying together. I already have some aeronautical experience, will the training be tailored on my necessity to meet requirements ? Yes. If you already have a pilot certificate, in rotorcraft or not, we will conduct a training program that suits your needs, including add-ons. Can I get my non-FAA pilot license converted in an FAA one through your school ? Yes. If you have at least a Private Pilot License that was not issued by the FAA you can convert that license in an FAA Private Pilot Certificate. You can contact us at info@helialtitude.com to better discuss this process. If you are then interested in getting a Commercial Pilot Certificate, an Airline Transport Pilot Certificate or an Instrument Rating, you will be required to pass a written test and a practical test. Are there fuel surcharges, sales taxes, etc… on top of the hourly rates? No, there are not any hidden fees at Altitude Helicopters. Our published hourly rates are what you are going to pay. How old do I need to be before I can start training ? Training can start at any age, but you have to be 16 in order to solo and 17 before you can take your private pilot checkride. What do I need in order to begin with my training ? No previous experience is required, you just must be able to read, write, speak, understand the english language. If you are a US citizen you will need to present your passport or birth certificate, if you are not a US citizen you will need to be TSA approved. A medical certificate will be required. The school will help you throughout all these steps. Try the experience. I have never flown in a helicopter before, how do I know this is the right career choice for me ? We offer an introductory flight lesson, where you can take the controls of the helicopter and fly with one of our instructors, after a brief ground lesson, for 30 minutes. I have a full time job, will i be able to finish my training in a timely manner ? Yes, your instructor will work with your schedule in order to maximize your lesson frequency. Yes, a medical certificate is necessary to act as a Pilot in Command. How do I get a medical certificate ? Altitude Helicopters’ staff will point you in the right direction to get a medical once you decide to begin your training. Can I be a pilot if I wear glasses or had eye surgery ? Yes, glasses and contacts can be worn and eye surgery can be performed in order for you to achieve the FAA vision requirements. If lenses are required, the medical certificate will bear a limitation specifying so. Students can choose the payment option they prefer, but a minimum of 500 $ is required to be on the account at all time, until completion of the training. Does Altitude Helicopters hire instructors within the pilots that graduated from the school ? Yes, we offer pilot positions to pilots that complete their training up to the instructor license with us. However we cannot guarantee you a Pilot job at the end of your training, but we will give the possibility to successful graduates when a position becomes available. 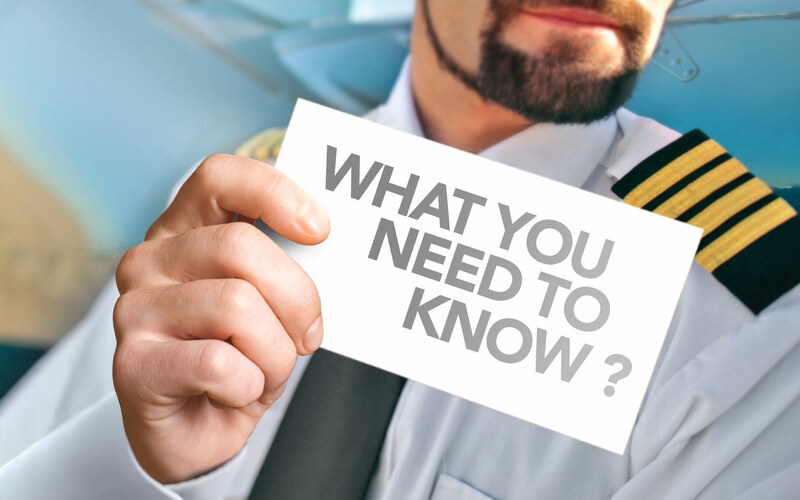 Will I be able to work as soon as I get my Commercial Pilot Certificate ? Technically, yes. Practically very few companies hire pilots that have less than 1000 flight hours. The best way to get to that goal is to work as an instructor in one of the many flight schools in the us. Will I be able to fly any helicopter upon completing my training ? Theoretically you will be able to fly any helicopter up to 12,500 lbs, anything heavier will require a Type Rating. A few helicopters lighter than that, like the R 22 and the R 44, might require a certain amount of hours in that type of helicopter before you can fly them as Pilot In Command. Insurance companies might require a certain amount of hours in type before you can actually act as Pilot In Command of a certain helicopter. What kind of jobs are there for qualified helicopter pilots ? Will you help me get started in the industry as a graduate ? Yes, if there aren’t positions available at our Southern California location, and you have the required attitude we will help you get in contact with one of our partner companies or one of the many establishment that work with us on a regular basis. Will I be able to rent a Helicopter from Altitude Helicopters upon completion of my Private Pilot Certificate ? Yes, pilot currency and insurance will be required. What kind of Insurance does Altitude Helicopter carries ? Altitude Helicopters meets all the insurance requirements for liability and hull coverage required for training schools from the State of California and the City of San Diego. Do you have housing options available ? We do not have our own housing complex but we do get preferred rates at hotels and extended stay structures near the school. If you are looking for something more permanent our staff will help you with finding the right place. Does Altitude Helicopters offer financing opportunity for pilot training? Yes. Altitude Helicopters has been approved as a training provider by Pilot Finance INC, a financial institution specialized in loans for flight training. Applications and more information are available online at info@helialtitude.com or at the Altitude Helicopters Office, if you wish to inquire about those possibilities in person.